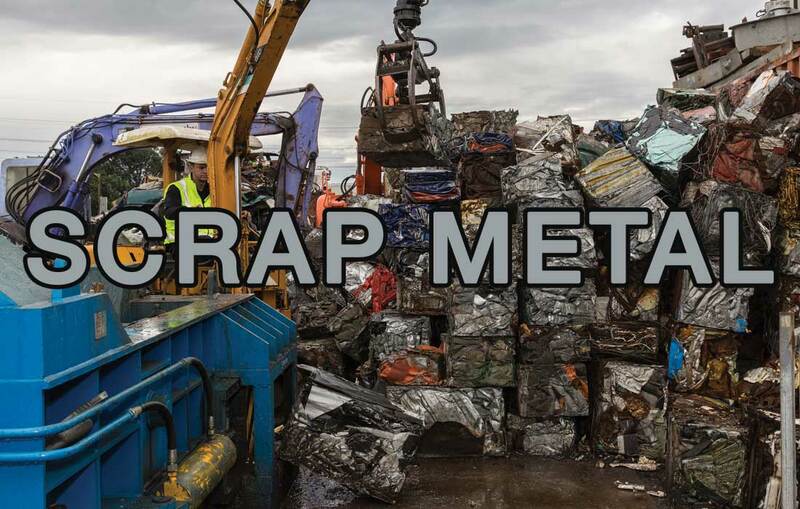 Marsden Metals Group (formerly G Abernethy Demolition and Recycling) has been around for more than a decade. Five years of that time has been spent developing the business in Bream Bay. 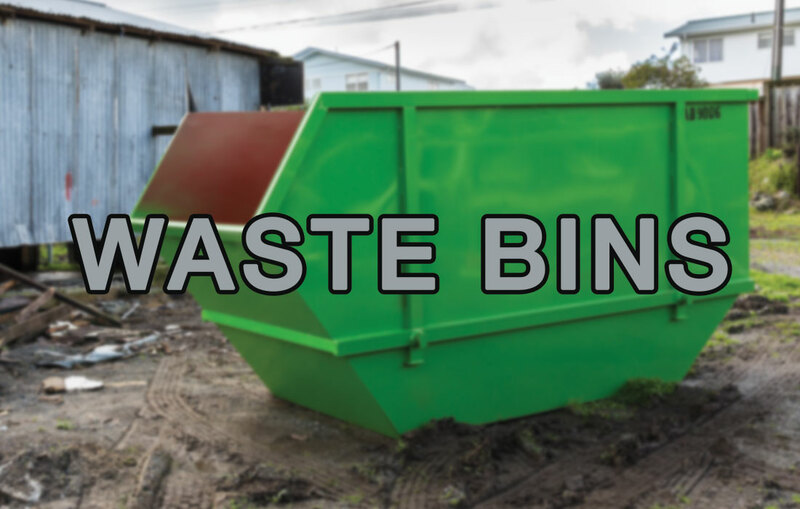 Our team collectively have more than 40 years’ experience in Demolition, Scrap Metal Recycling (and export), and in recent times we have developed an efficient general waste solution arm to the business. We have a excellent safety record, which we believe stems from our commitment to train and support our staff on a continuous basis. From Power Stations, to Rail Bridge Diversions, down to removing an old but treasured bach ready for a new more comfortable retirement home to be built. We have a diversity of skills that will see your project completed: on time, within budget and without any safety issues. 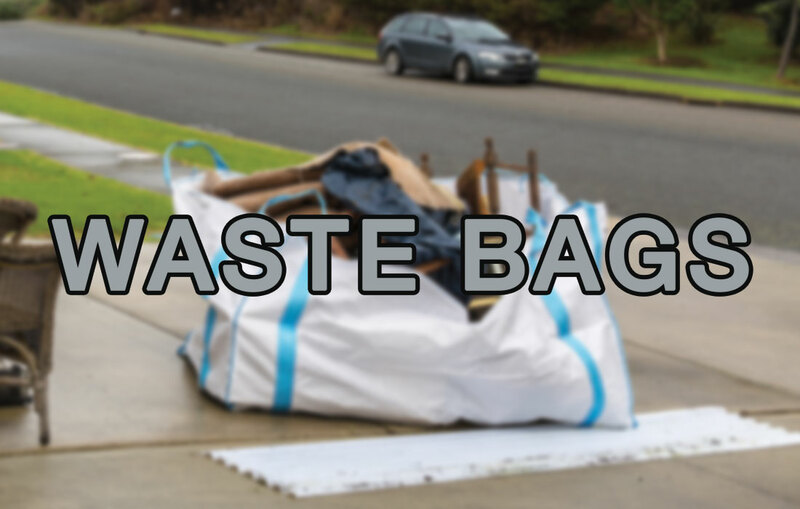 Holds up to 600kg of rubbish. Experts in Asbestos removal. 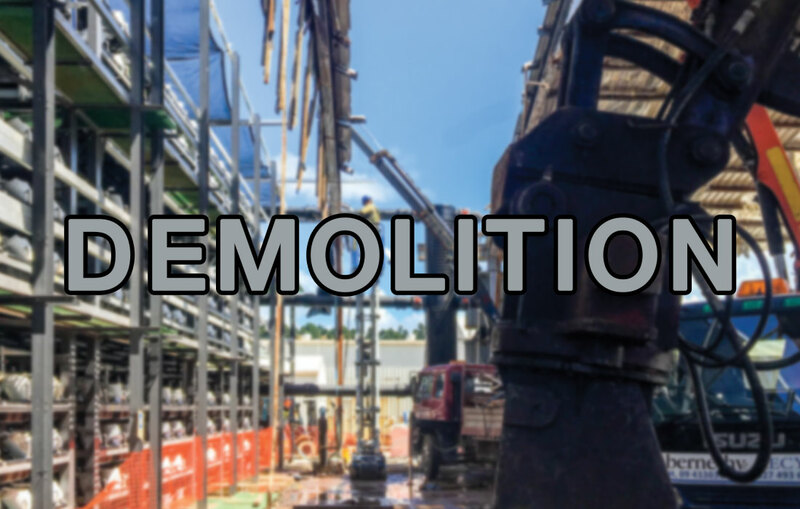 Industrial, Commercial, Residential and House Demolition.